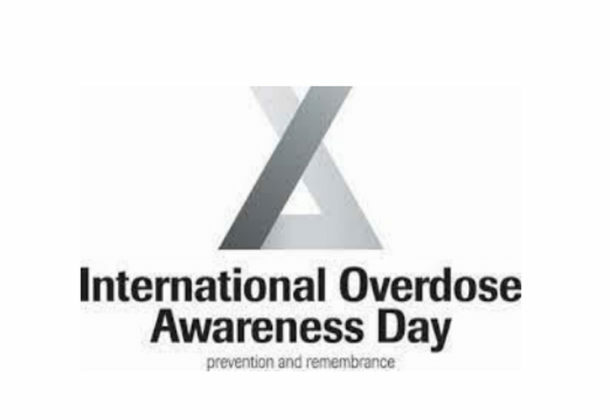 Walden Behavioral Health will be participating in International Overdose Awareness Day on Friday, Aug. 31, 2018, with several different activities at the Beacon of Hope of Walden facility, located at 21770 FDR Boulevard in Lexington Park, Md. Throughout the event, participants can enjoy “Feel Better” food, Remembrance Rock Painting and a variety of information tables to help participants find out about the ways Walden can help with various behavioral health issues. Heroin use by young adults more than doubled in the past decade. More than 90 percent of heroin users also use other drugs. 45 percent of heroin users also are addicted to prescription painkillers. Prescription opioid drug overdoses increased by 300 percent in three years. Since 1973, Walden services are designed to provide clients with the help they need, when they need it. Walden has a full continuum of services to ensure each client’s journey is planned and delivered with continuity of care in mind. It operates from locations across Southern Maryland in Waldorf, Charlotte Hall, Lexington Park, and California. Its crisis hotline is one of the oldest in the country. For more information, call 240-298-0212 or email beacon@waldensierra.org. For more information about Walden Behavioral Health, visit its Leader member page.